Villages: Vărgata, Valea, Mitreşti, Vadu, Grâuşorul. The commune of Csíkfalva lies on the upper course of the Nyárád (Niraj) River, at a distance of 25 kilometres of Marosvásárhely (Târgu-Mureş), 5 kilometres away from Nyárádszereda (Miercurea Nirajului) and 30 kilometres of Szováta (Sovata). 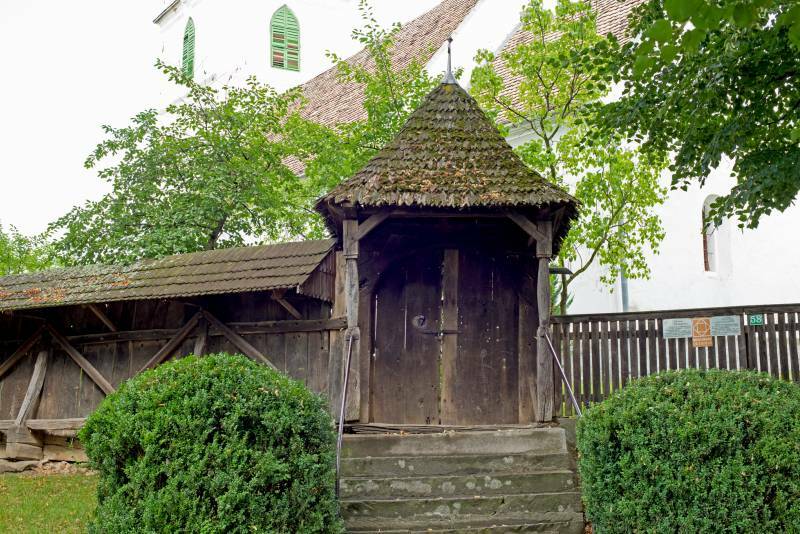 The most ancient settlement within the commune is Nyárádszentmárton, first mentioned in written sources in 1332-ben under the name of Sancto Martino. In the nearby Mikháza (Mătrici), during the II-I centuries BC, stood a Roman fortress which was linked to Appulum (Alba-Iulia) by a Roman road, known as the Saltway. This commercial route which passes in the vicinity of the commune was used to transport the salt extracted in Parajd (Praid) to the heart of the Roman Empire. Several, living folkways and traditional events enrich the cultural life of the commune. Since 2005 each year a ploughing competition takes place, whilst during the annual feast of the commune a vegetable exposition is held. In 2002 a mixed choir and a folk dance group was founded in Jobbágyfalva (Valea). During the annual feasts organised in each of the villages of the commune, tradition and culture come into prominence.